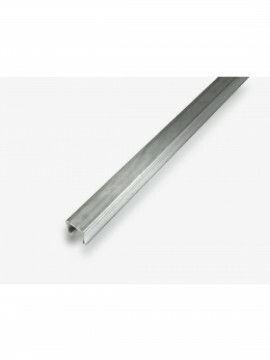 Unistruts Hot Dipped Galvanized (HDG) finished channels, in addition to galvanizing to BS EN ISO 1641, receive additional protection in the form of a clear passivation coating. As part of this protection the coating minimizes the risk of staining effects, such as handling and wet storage stain (white rust), which are prevalent during the initial period of the product's life cycle. 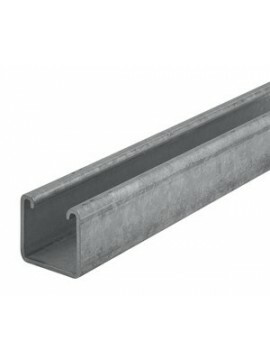 Unistruts channel is a support system manufactured from steel, which is also referred to as Strut, is available in Plain Oil, Hot Dipped Galvanised (HDG), Pre Galvanised and Stainless Steel with different options for thickness; 21mm, 41mm, 62mm, 82mm and larger if required. 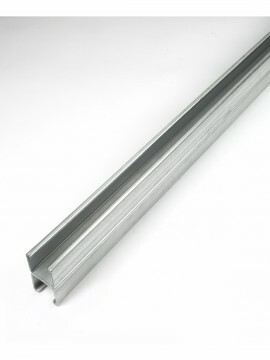 Length options as standard are 3 or 6 metre (or smaller with our cutting service). 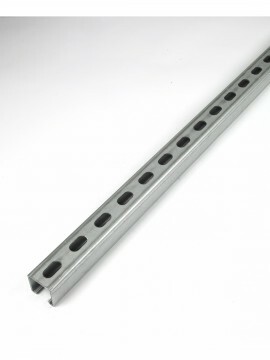 Within Unistrut channel range, there is the option for slotted channel which have slots at either 11mm or 14mm. 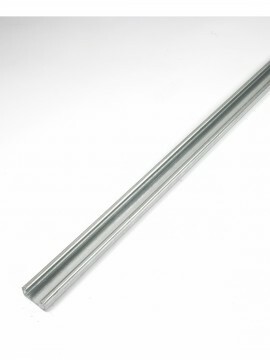 All single Unistrut members are accurately and carefully rolled from mild steel. All multiple members are two or more single Unistrut members spot welded on The Unistrut Metal Framing System incorporates a wide range of channel nuts and hardware (including: spring nuts, stud nuts, flat washers, square washers, lock washers, qwik washer, hex head cap screws, and more) meant to make fastening channel and fittings together as easy and as quick as possible. 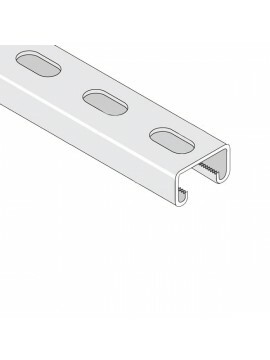 Unistrut show that the standard is achieved by rolling the channel with the part number along with the full name of the Standard BS6946:1988, and there Unistrut branding. This is, as it should be, engraved deep into the Channel to ensure that you can clearly identify our product over the inferior product that is creeping into the market place. Unistruts are renowned for offering quality products and services throughout the electrical & mechanical industry.